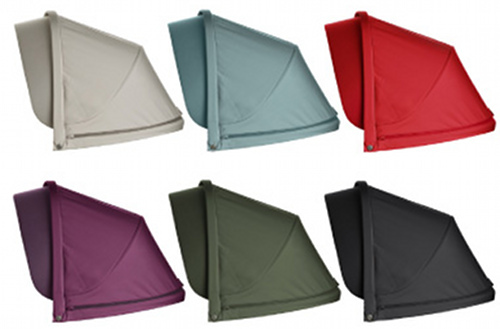 Stokke iZiSleep - a car capsule for the V3 Xplory! 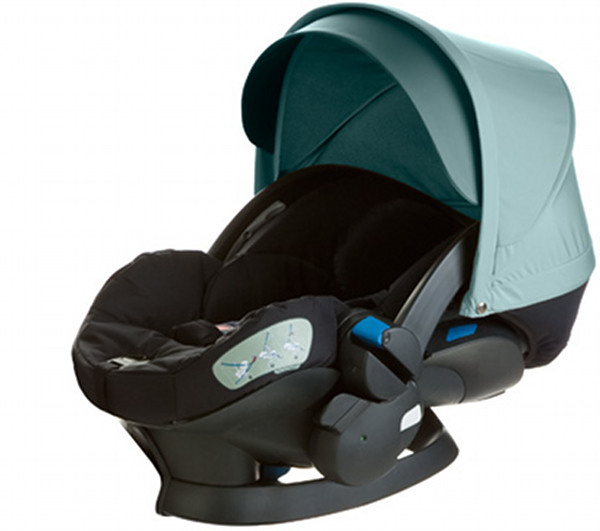 Stokke iZiSleep – a car capsule for the V3 Xplory! Many pram manufacturers are carving out a place in the car capsule arena and now Stokke has released its new offering to the northern market! 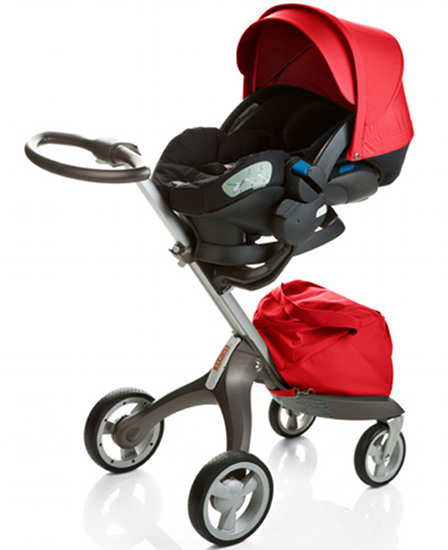 Meet the brand new Stokke iZiSleep by Besafe. It’ll take the stress out of short trips when baby is sleeping and has revolutionary rest and active modes to keep baby in an optimal lying-flat position for as long as possible. One of the concerns about fitting car capsules to prams is that baby stays in a slightly upright position for too long which may place pressure on tiny backs and decrease oxygen intake. Stokke has thought this out and invented a capsule with two recline modes when fitted to the V3 Xplory. Stokke sure is going a long way to making sure the new V3 Xplory is one of the most versatile, desirable elite prams on the market! No word yet on a possible Australian release so I wouldn’t hold your breath on this one. For car mode, the capsule fits into an ISOFIX base which is a system not approved here. Pre-order your new model Stokke V3 Xplory for October delivery and see our Chooser feature for comparing prams.